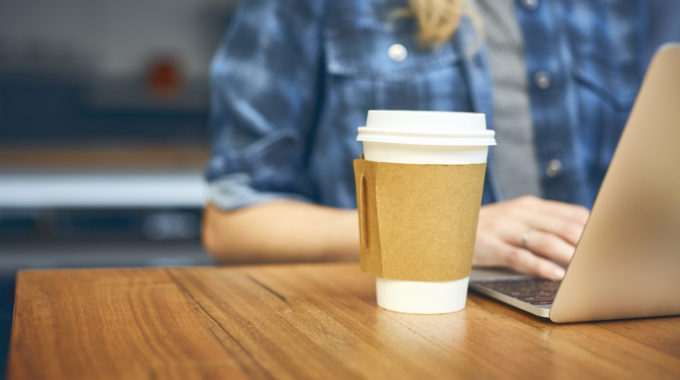 The results are out for the latest plastics packaging recycling and recovery survey performed by the Australian Packaging Covenant. The ‘National Recycling and Recovery Survey’ covers the 2015-16 period (July – June) and shows that the plastic packaging recycling rate has grown by around 2% compared to the 2014-15 period. Recycling rate for plastics packaging recycling for the latest period was calculated at 31.1% (compared to 29.3% in 2014-15). Items that are included in the plastics packaging are primarily those with codes 1-7 which you will come across often day to day. 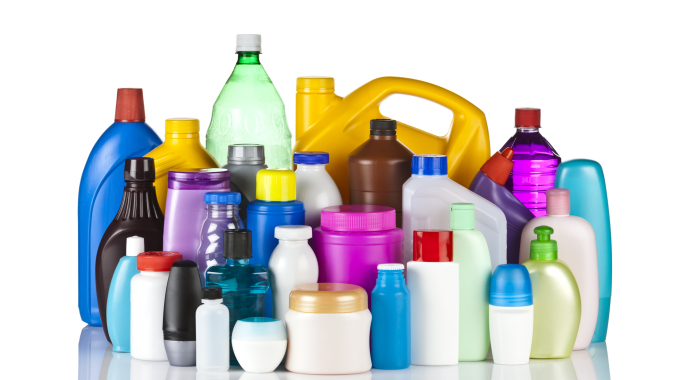 Click here to find out more about plastics packaging recycling codes. New production techniques are enabling plastics to be produced with the same performance properties but with thinner material, meaning lighter packaging weight and less packaging material per unit. While these gains have plateaued a little over the last few years they are still ongoing. 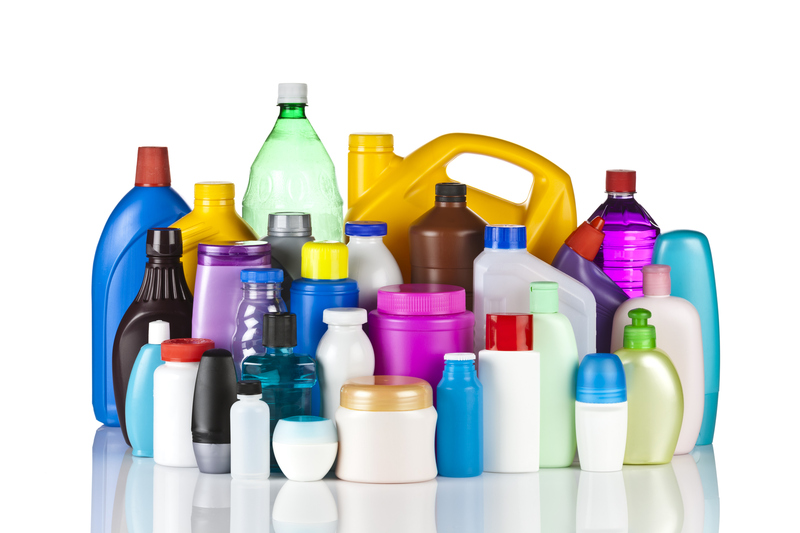 The challenges – items as consumers we may find useful and convenient can have a negative impact plastic recycling rates! The production of multi-layer plastics packaging is on the increase. This can be defined as different types of plastics with different properties being fused together. The benefit of such packaging is improved food preservation and product protection but the negative side of this is that this type of packaging can be difficult to mechanically recycle. Change of packaging from rigids to flexibles – products such as laundry detergents, soups and sauces are now commonly packaged in flexible pouches or satchels which are not currently recoverable through kerbside recycling systems. Products are increasingly being sold in single serve containers. 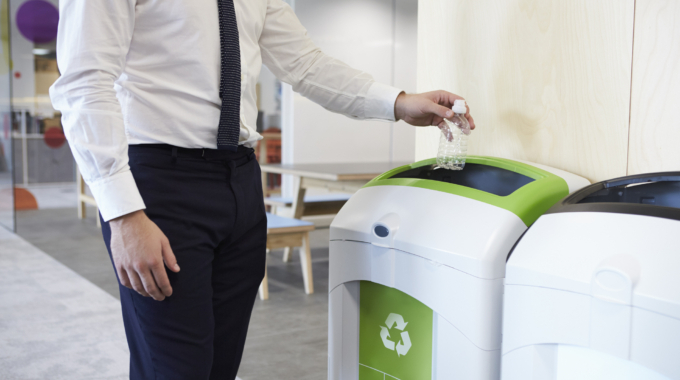 Great for the single consumer with the busy lifestyle but not so great for recycling rates as it means a higher quantity of items with a more complex make up hence potentially impacting negatively on recycling rates. To find out what other trends are happening in the industry or to read the report in its entirety click here. For information on how your business might improve its recycling rate or to set up some waste management systems please contact us.